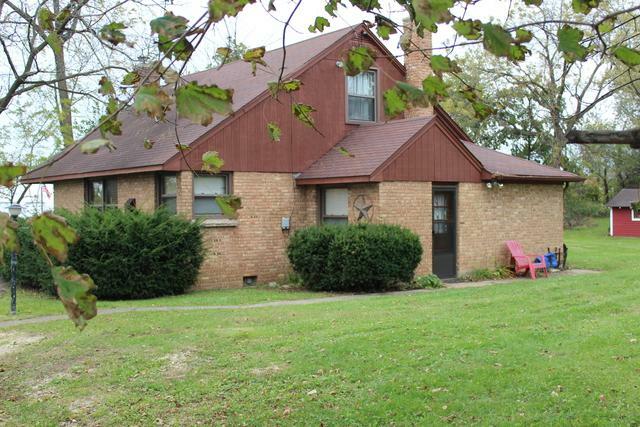 This home is a solid brick home on an acre of prime land. 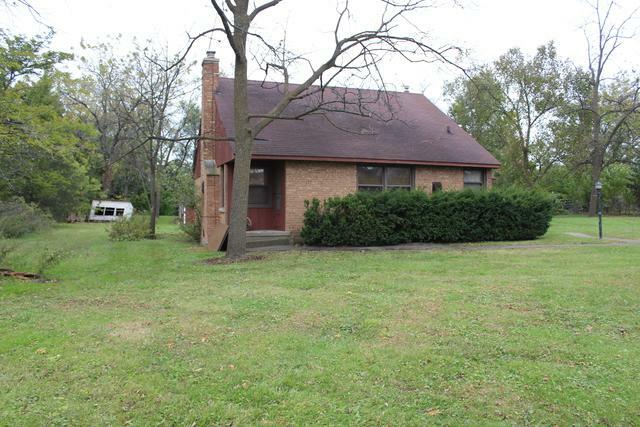 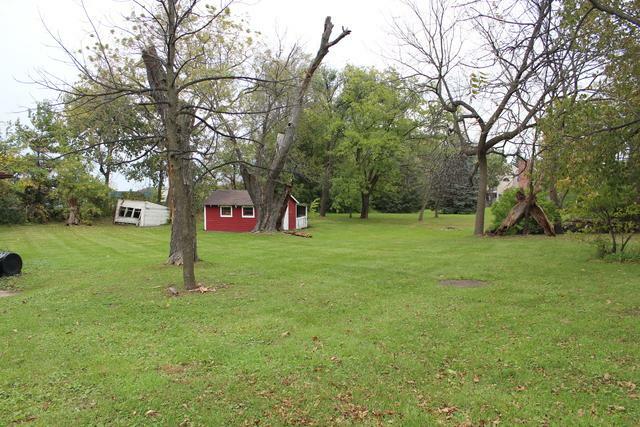 The property is in unincorporated Avon Township, completely surrounded by the Village of Grayslake. 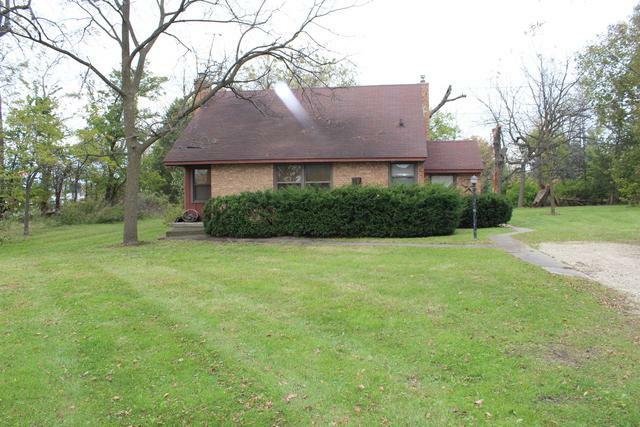 The home could be a great rental, or wonderful place to call home.